Turkey has detained 40 military attaches as part of an investigation into the Gülen movement, which the government accuses of being behind the July 15 coup attempt. 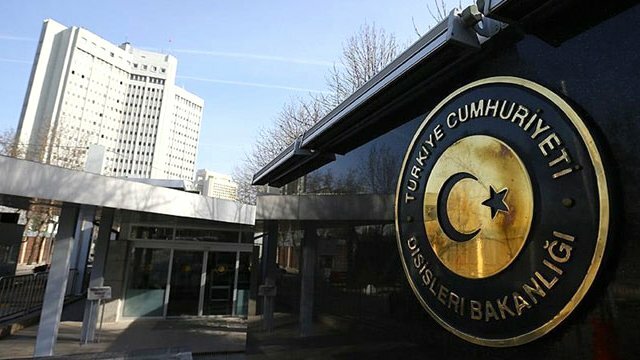 Turkish media reported on Friday that Foreign Ministry had recently come up with a list of 300 bureaucrats who are suspected to be affiliated with the movement. Most of those suspects had been recruited to the ministry after 2010, media reports said. While forty attaches have been detained so far, police search the rest of the suspects.